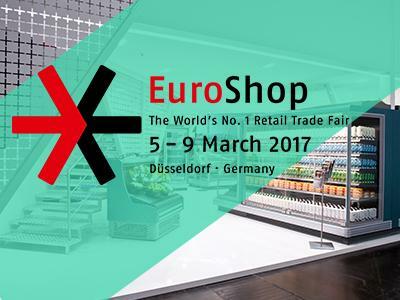 We kindly invite you to visit our stand at the World’s leading retail trade fair Euroshop 2017, which will take place March 5th – 9th, 2017 in Dusseldorf, Germany. 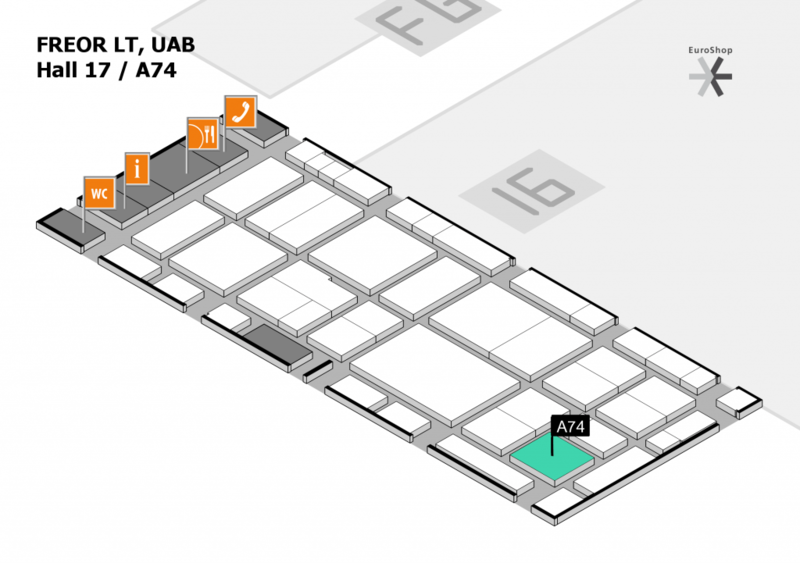 If you are interested in meeting us during the fair, do not hesitate and contact us or visit our stand A74 located in Hall 17. 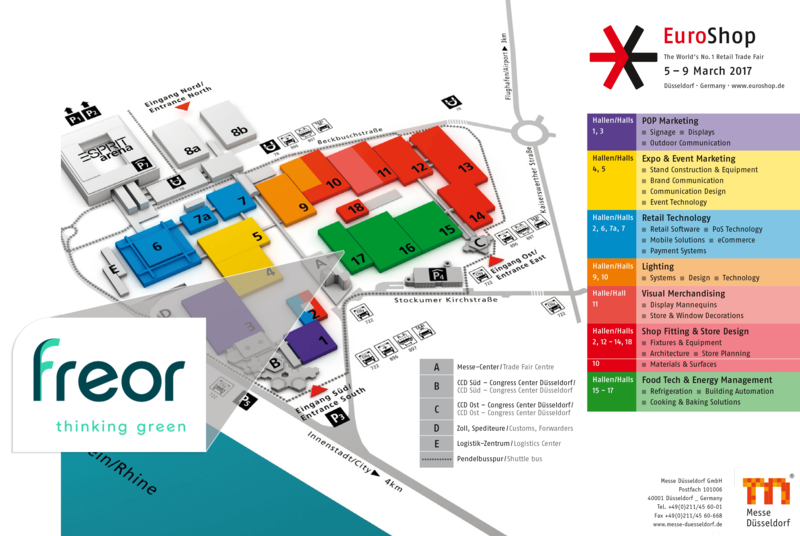 We look forward to meeting you to show you our latest products and ideas.